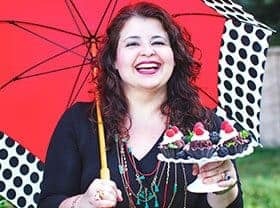 Easy and Delish is an award-winning food blog that has been featured both nationally and internationally in digital media outlets and great press. As From Brazil To You (2012-2016), it became one of the most successful English-language blogs dedicated to Brazilian cuisine. FOOD52 — Eighteen-layer Brazilian guava cake roll article and recipe . COUNTRY LIVING MAGAZINE || 14 Fun (and Delicious) Halloween Treats for Kids and others. GODT.NO — Our Brigadeiros were featured both on their print magazine and website (one of the largest broadcast media from Norway). PARADE MAGAZINE || 10 Fresh Side Dishes for Memorial Day Grilling and Beyond Beer Can Chicken: The 10 Best Grilling with Beer Recipes. LIFESTYLE YAHOO UK || Seven Alternative Summer Roasts . STYLIST UK MAGAZINE || feijoada salad. THE LATIN KITCHEN || both article and recipe. The Canadian THE LOOP || many times. BRIT + CO || 20 Crazy-Good Grilled Corn Recipes . 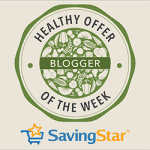 BLOGHER NETWORK || Kid-Friendly Cooking Parties. SECRET RECIPE CLUB || Camaféu de Nozes (Walnut Cameos) as well as my Apple Cider Baked Donuts with Maple Glaze chosen as one of the Best of 2013: Desserts. General Mill’s TABLESPOON.COM || International Pizza Party. CIA BRASIL MAGAZINE || Lentilhas no Inverno and Brazilian Mac and Cheese. LADY AND THE BLOG || 9 New Year’s Eve Champagne Drink Ideas: From Jello Shots To Traditional Flutes and Bacon Recipes for Adults Beyond BLT. FAVE GLUTEN FREE RECIPES || Chocolate-Gingerbread Cookie Frappuccino as the number 1 Top Gluten-Free Beverages on 2012. SERIOUS EATS || several recipes. Article about me in Portuguese on Cantinho da Cy. 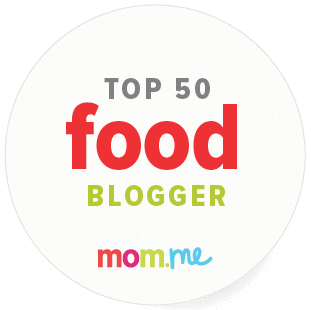 50 Top Mom Food Bloggers by Mom.me in 2014. 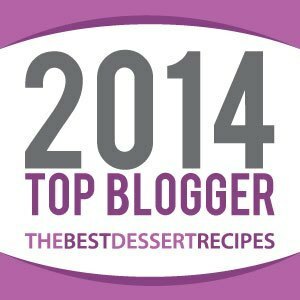 2014 Top Blogger by The Best Dessert Recipes. 38 Best Food Blogs For Great Food with Great Coffee. Contributor for Epicurious Community Table. Foodista Drink Blog of the Day. One of the winners of the Buddig Challenge.